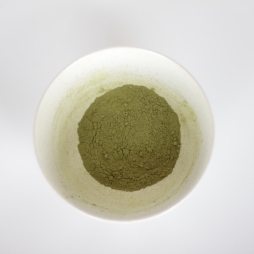 3 grams of tea per 200ml of water. Best brewed at 170 for 3-minutes or up to 4. Please use filtered water. 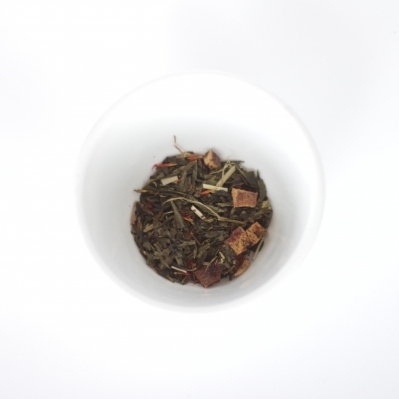 A high quality Sencha green tea makes up the base of this iced tea blend. Dried peach pieces, lemon peel, and safflower add complexity to a bright, drinkable, sweet blend perfect for drinking iced. 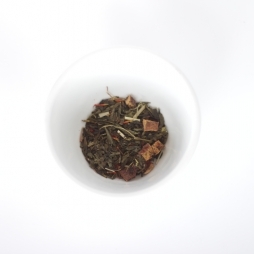 Notes: Green tea with dried peach, lemon, and safflower.